Years ago, I use to play euchre and texas holdem at Yahoo games. A free entertainment site that you could chat with people from all over the world as you played cards. Then I got wind of a site by Yahoo, called, Yahoo 360. At that site, everyone would post their thoughts and pictures, pretty much like Facebook, but it was not with family as much as it was with people you played cards with or met through same interests. 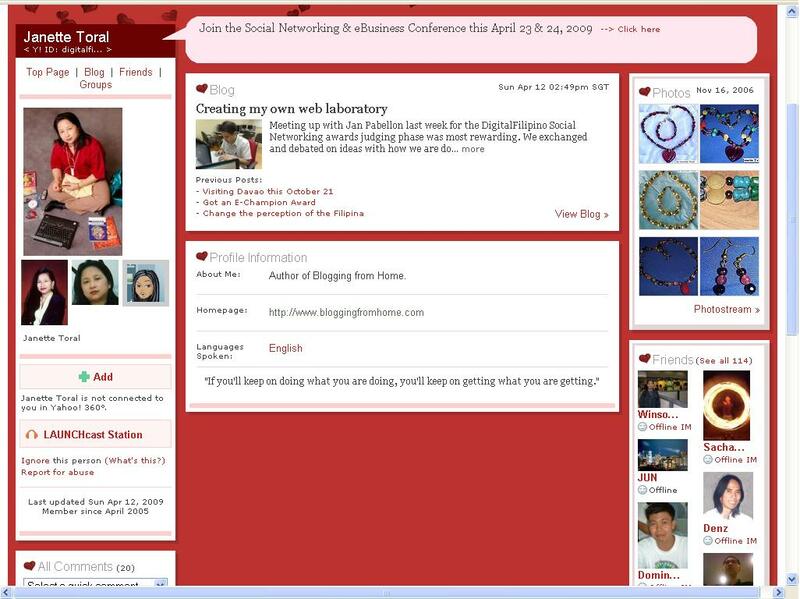 That is where my love for blogging began and the rest in history. I do find it funny at how the very people who would laugh at me for chatting with others from all over the world are now so into the social sites online, such as facebook, twitter and others. There is no more yahoo games or yahoo 360, but I am still in contact with those great people that I played cards with and blogged. Yes, I was online when online wasn’t cool, were you?